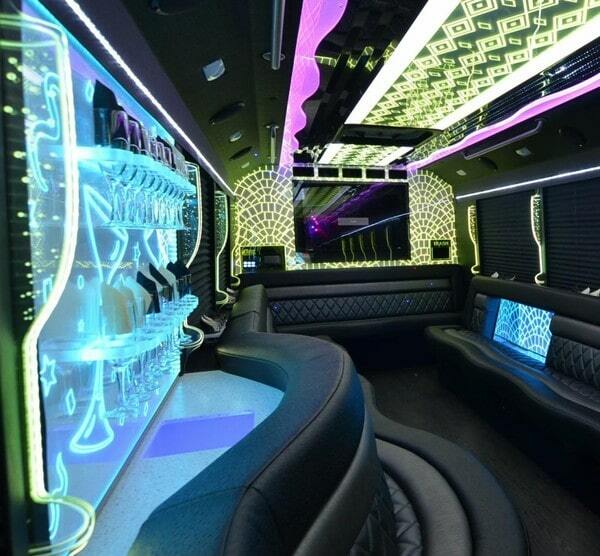 Our Jewel Ford F450 Party Bus is the ULTIMATE party bus for all of your events! 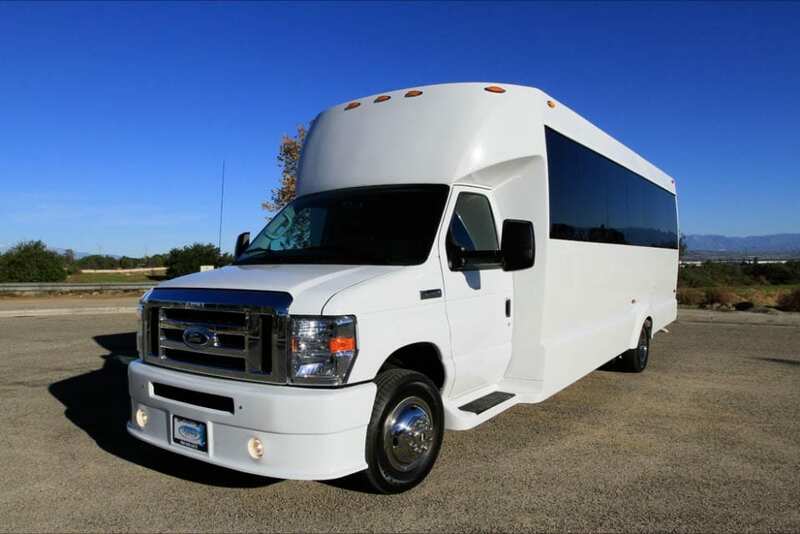 It seats up to 25 passengers and has a premium sound system that can be linked to the disco lighting for a custom party experience. Check out the video below for a tour of Michigan’s finest party bus!